Husbando: (colloquial anime fandom slang) a term derived from the word “husband” meant to refer to a fiction character, usually a man, for whom one develops an attraction and spousal feelings for. Yui is forced to move into a new house and suddenly finds herself surrounded by SIX mesmerizing vampire brothers! Only time will tell if she can befriend them… or become their next meal. Which of these 6 gentlemen will be your lucky husband? Will it be the mischievous Ayato? Or maybe the stern yet lovable Reiji? 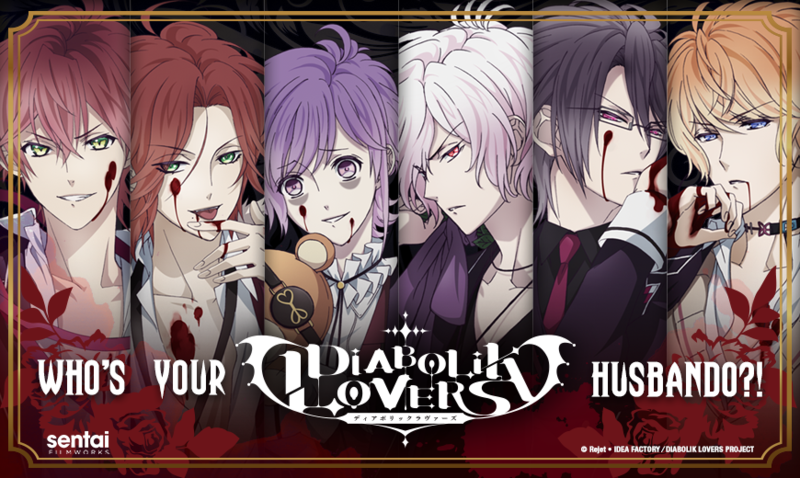 Take the Diabolik Lovers Husbando quiz and find out!